Oops, they sorta already used that title. The Who, those geriatric rockers from the 60’s, will be performing at halftime of next month’s Super Bowl in Miami. 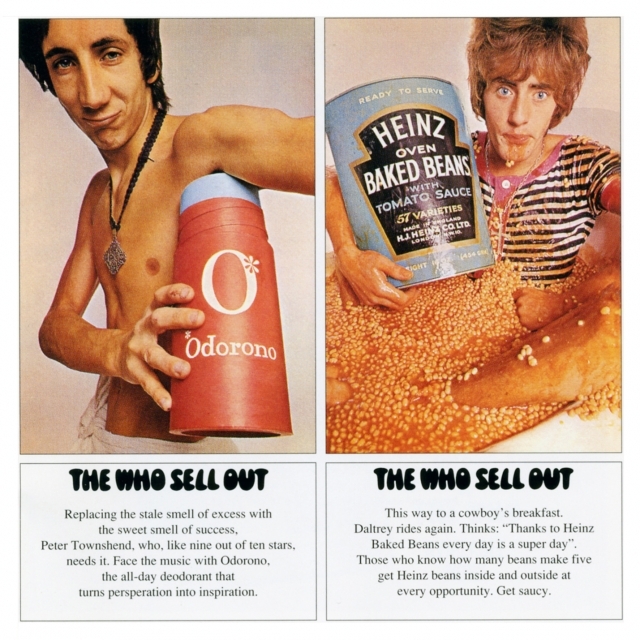 The Who is really no more- that band consisted of Townshend, Daltry, Moon and Entwistle. However, the last two are long since passed on, leaving Pete and Roger to carry on, flogging the hits while resisting any impulses to create something new. Bloody right, as Sir Richard Branson would say. So in taking a spin through iTunes last night, (new Taylor Swift OMG u guyz) I noticed not one but two new Who releases; Tuesday’s “Greatest Hits Live,” and “Greatest Hits” from last month. I guess buy that one if you don’t like ’em live. I can’t imagine any Who fan that doesn’t already have a zillion copies of these songs, either legitimately released or through <ahem> underground channels. But, let’s face it, the geezers have every right to cash in on their upcoming ten or twelve minute mini-show in Miami. And once again, the credit goes to El Jobso for inventing iTunes in the first place, so we can give him the money for these songs. Again and again and again.